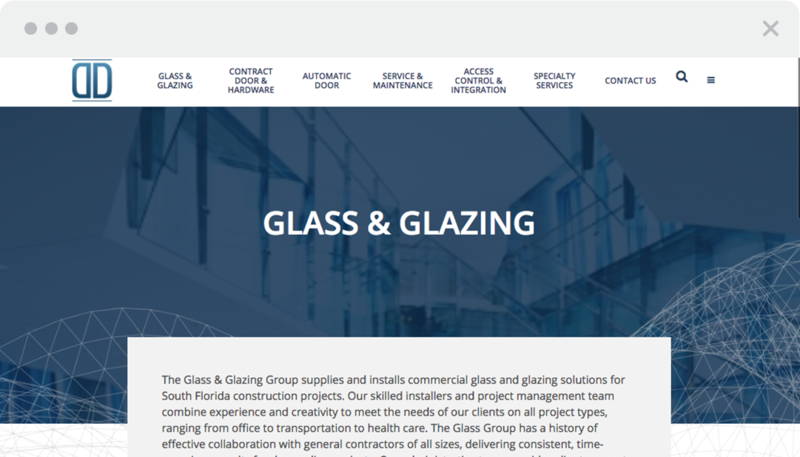 Over the past six decades, Dash Door & Glass has grown from an automatic door supplier and installer into a leading commercial contractor for door and entry solutions, glass and glazing work, and more. 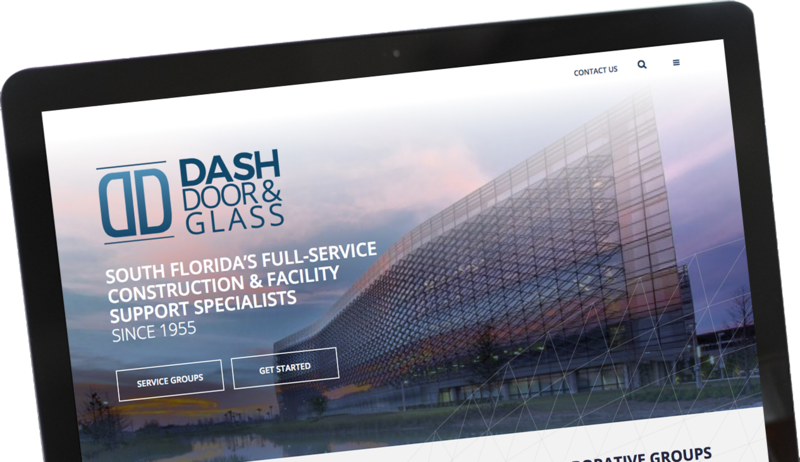 As Dash Door & Glass continued evolving, they knew that they needed for their digital space to showcase the sophistication of their work, the growth of their capabilities and the expansion of their service area from their South Florida beginnings. TECKpert was called in to provide a comprehensive digital overhaul for the company. TECKpert’s role in their digital transformation encompassed design, development and marketing. Our team collaborated with leaders at Dash Door & Glass to create a new, clean logo to fit their updated name. 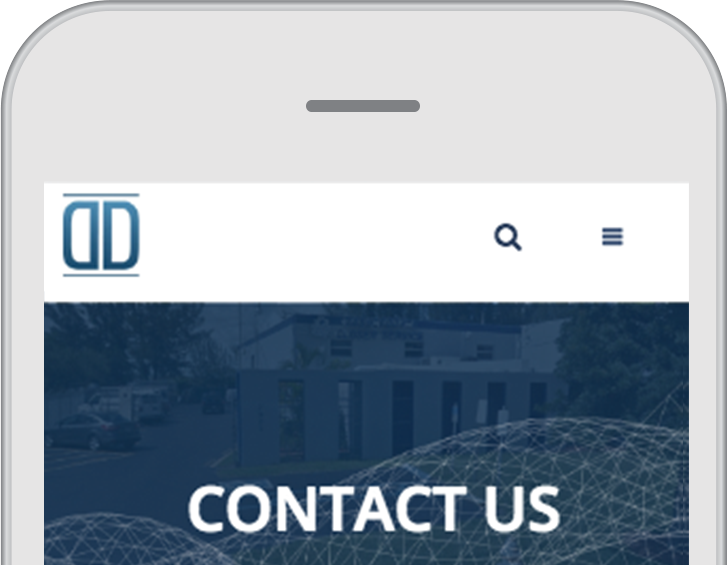 This clean and visually appealing aesthetic influenced the direction of the Dash Door & Glass website, which needed to easily communicate their service offerings and portfolio of work to potential clients. TECKpert developed a site that reflected the continuing evolution of Dash Door & Glass, ensuring that a wide selection of technical, industry-specific information would be accessible as well as a vast portfolio of past projects and product offerings. Understanding the user experience of the site was key to ensuring seamless navigation through large amounts of information. Our team continues to support Dash Door & Glass through the production of marketing assets and site updates as new projects are completed. In addition, our team generates regular content to connect with a diverse audience of general contractors, facility managers, building owners and architects involved in projects running the gamut from transportation to medical, the arts and beyond. To see what this looks like, visit the site: http://www.dashdoor.com. 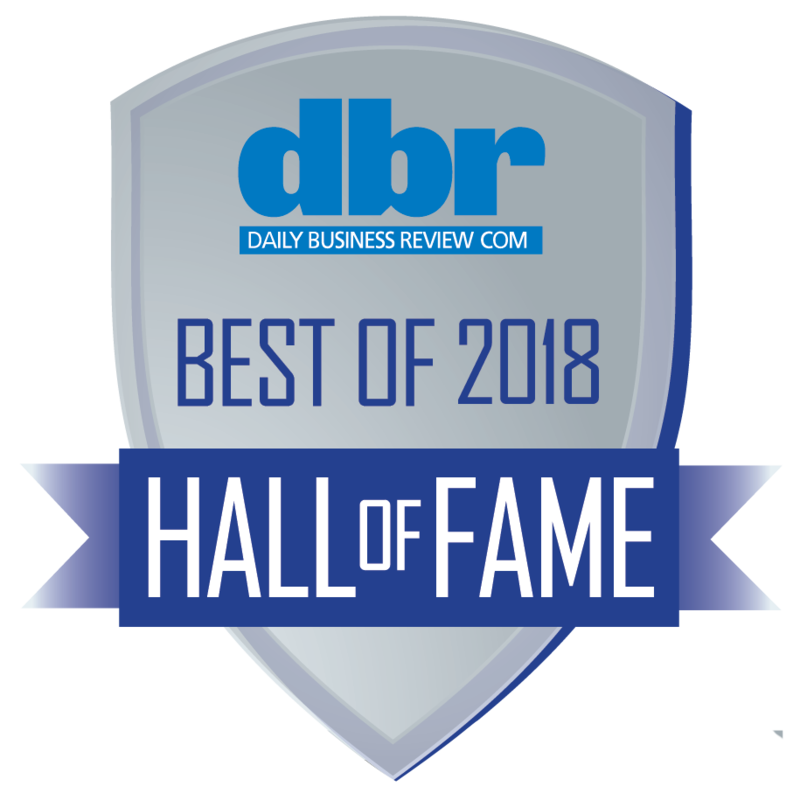 Established in 1955, Dash Door is a leading commercial contractor for “Division 8” products and services, operating through its six in-house departments: Glass & Glazing, Contract Door & Hardware, Automatic Door, Service & Maintenance, Access Control, and Specialty Architectural Products. We're well known because of the work of TECKpert. We are looked to by many people in the business as the standard. I go to various peer conventions and people ask who we use and what we're doing and how did you do that. TECKpert's design is top-notch. 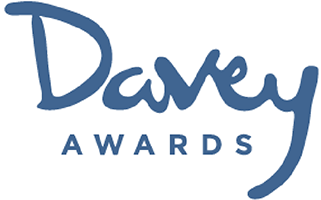 Everything they've come up with on the sites I've never needed to tweak – and I'm picky.